The motorhome industry has become a very popular industry across Australia. We were introduced to Paul Klerck through our business broker when we purchased the Northcoach business. We had a poor looking and performing website. 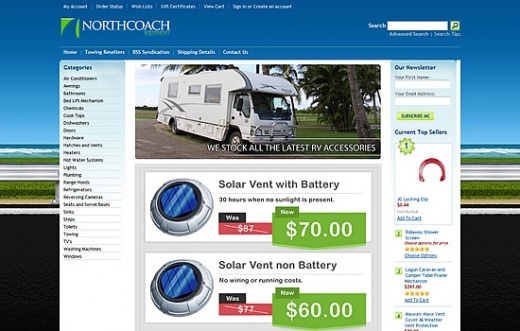 Paul visited us at our Ashmore premises and advised us to rebuild the Northcoach website and begin an SEO program. We followed Paul Klerck’s advice the new website performs really well. We have invested into additional SEO prorams including their SEO Furnace websites that drive more traffic and sales back to our original website. These guys are the real deal! They’re not all talk, as they deliver constantly!